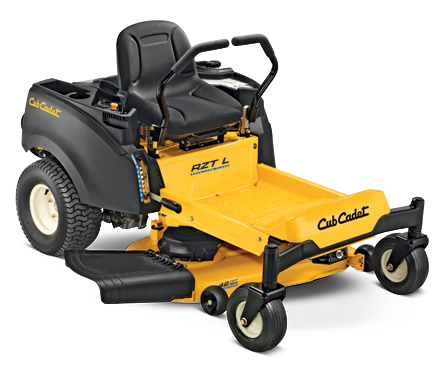 Zero Turns, Riders, Push Mowers, Saws, Tillers, Trimmers, Generators, Blowers, Pressure Washers, Snow Blowers, Heaters & More! Warranty Dealers FOR ALL ENGINES & MOST EQUIPMENT! WE ACCEPT MOST EXTENDED WARRANTY PLANS! THOUSANDS OF PARTS IN STOCK!! We Have Belts, Blades, Chains, Filters, & Much, Much More! If You Need It Chances Are We Have It In Stock, If Not We Can Get It Next Day! Pickup & Delivery Available 5 Days A Week!